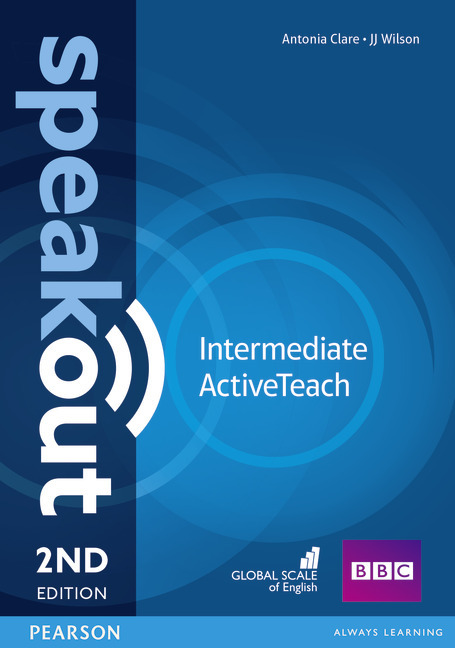 ActiveTeach contains everything you need to help the course come alive in the classroom. It is the full digital Students’ Book and Workbook with class audio and video material including editable scripts. It includes integrated whiteboard software that allows you to add notes, embed files, save your work and reduce preparation time.